Res - Kit resin set. 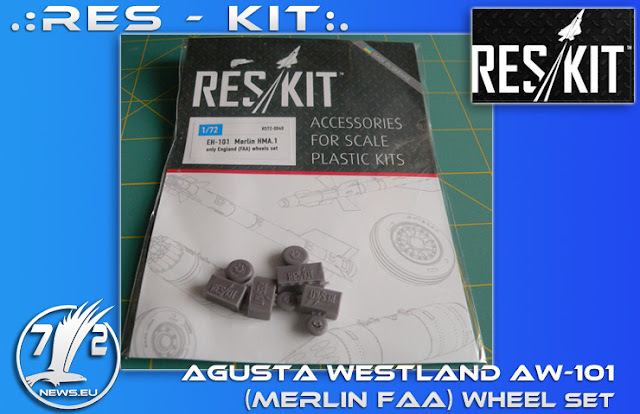 Agusta Westland AW-101 (Merlin) resin wheels set. Nothing more, but... nothing less. Nice level of the resin detail. Thx to Res-Kit for providing the sample for the inbox.